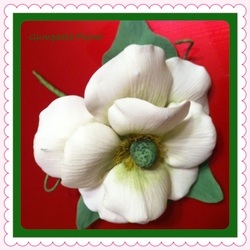 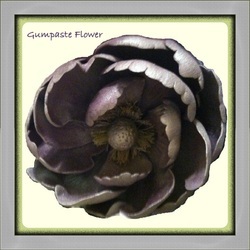 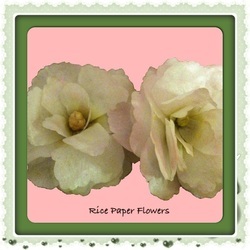 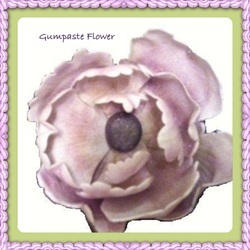 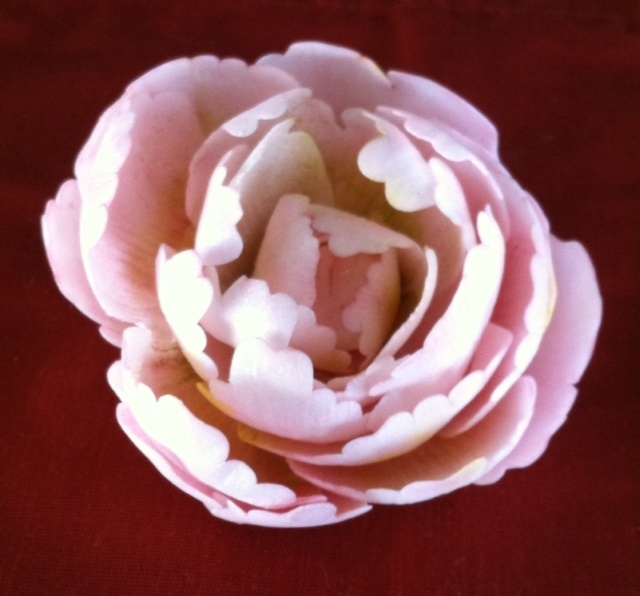 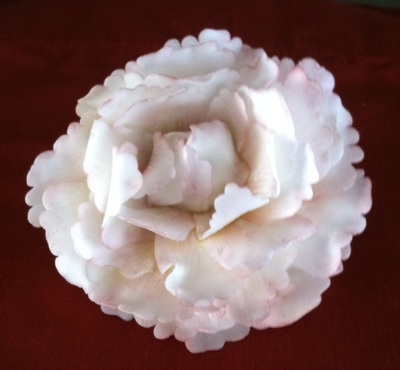 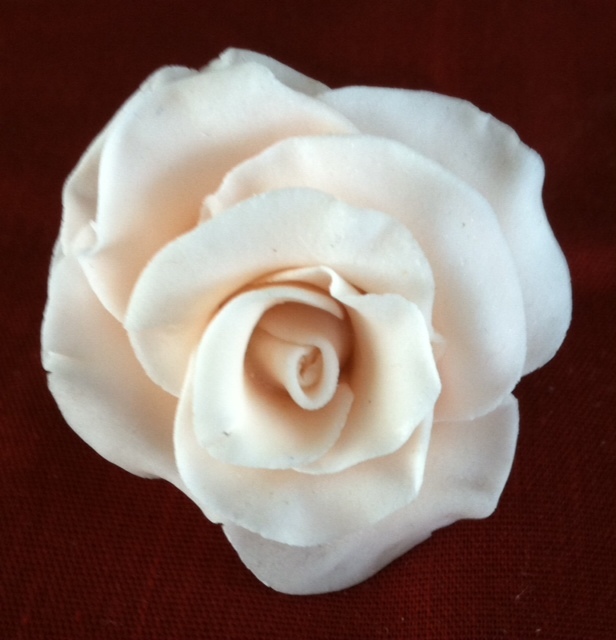 This beautiful Peony is made from Wafer Paper and brushed with edible petal dust. 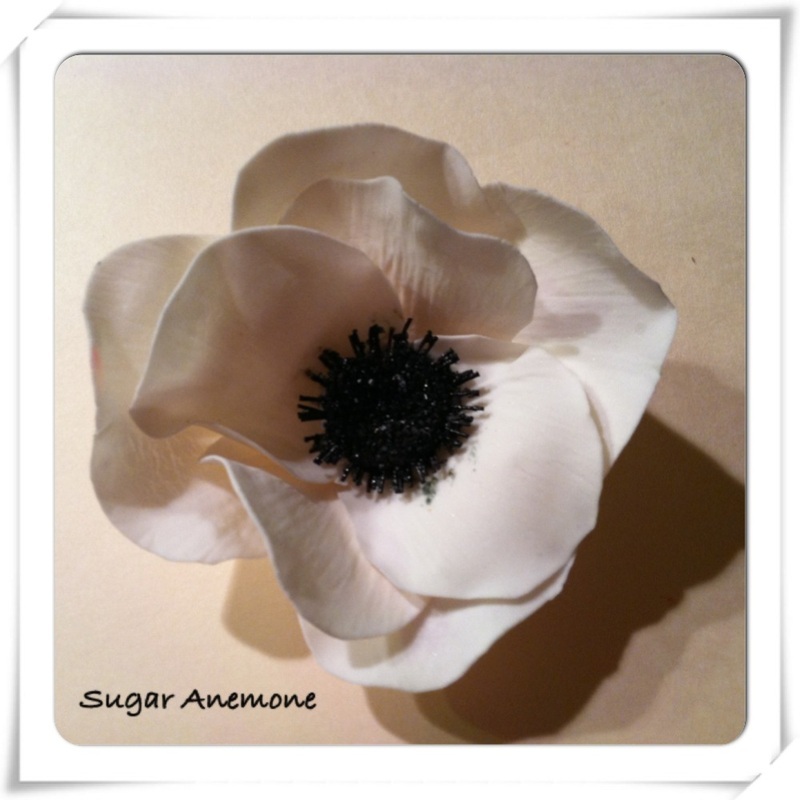 ﻿ Edible flowers can be purchased as a topper for any cake. 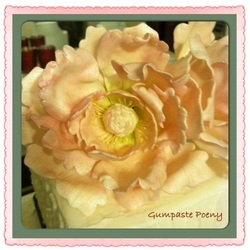 Flowers can be made in any color to match your cake.